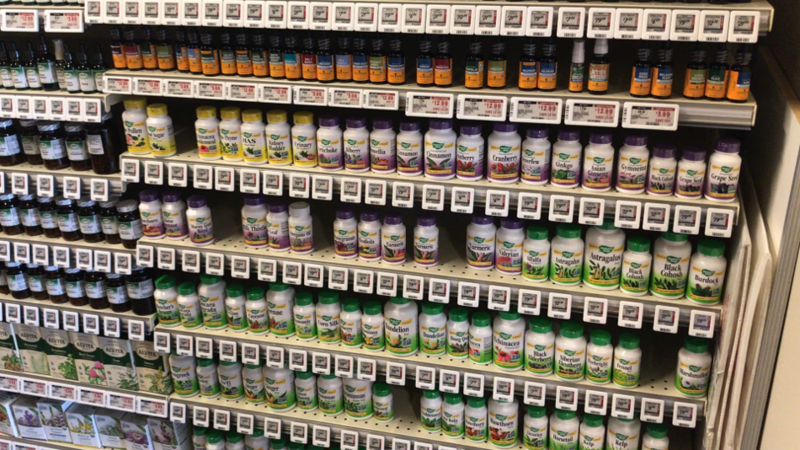 Learn how to use your electronic shelf labels (ESL) to manage the space on your store shelves. Your shelf layout and your pricing go hand-in-hand for successful merchandising. It can all be controlled with instore technology. Highlight your “hero” product for each section of shelving. This is the item that has a loyal group of buyers who come back for it time and again. You want to give this product maximum space and probably regularly offer bonus loyalty points. Make sure the customer can see the inducements at shelf edge right on the label. Monitor your products’ end of shelf life. There is no bigger customer turnoff than a stale display. This is the time to move the product either by quick sales or by removing it from the shelf. You can use your ESL system to let employees know it is time to take action and to let customers know about price reductions. If it happens to be a perishable item such as produce, you might want to reduce the price several times in one day to make sure it is sold when it can still be used. Use your ESL to let you know when inventory is low or out of stock. If you put that info right at shelf edge, you will greatly reduce employee and customer frustration. No one has to run around checking the stockroom for product that is not there. Message employees about repositioning goods. 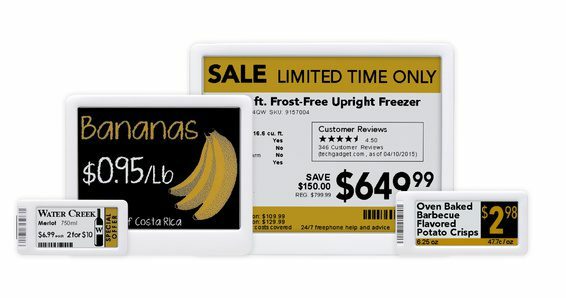 You can use messages on your electronic shelf labels to tell employees where to place products. You might even want to let them know when to switch products around to achieve your pricing goals. Message customers promotional product info. Tell shoppers about bundling opportunities or complementary products that might be on harder-to-see shelves. This info help keep products moving while optimizing use of shelving space. Shelf space is prime real estate. As a retailer, you want to be in complete control which means you need accurate, up-to-date, complete information about your inventory both on the shelves and available in the stock room and warehouse. With an ESL solution, you can program your labels to give you exactly the info you need for your store or even across many stores.